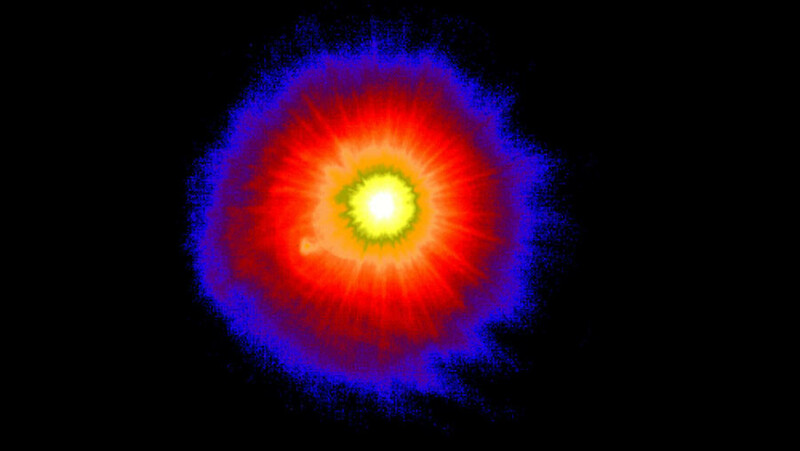 The US Missile Defense Agency (MDA) has released photos and video of its Terminal High Altitude Area Defense (THAAD) defense system shooting down an intermediate-range ballistic missile (IRBM). Tuesday’s test featured a target missile launched from a US Air Force C-17 cargo plane over the Pacific Ocean, north of Hawaii. 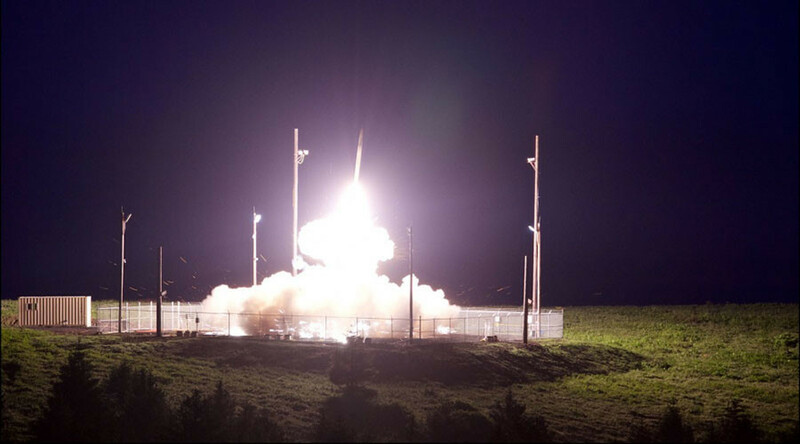 Photos and video released by the MDA show the target being destroyed by a THAAD missile launched from the Pacific Spaceport Complex on Kodiak Island, Alaska. “The successful demonstration of THAAD against an IRBM-range missile threat bolsters the country’s defensive capability against developing missile threats in North Korea and other countries around the globe and contributes to the broader strategic deterrence architecture,” the MDA said in a statement. Lockheed Martin, the makers of THAAD, boasted that it was the “14th successful intercept in 14 attempts” since 2005. A number of THAAD launchers have been deployed to South Korea recently, before the country’s newly elected president, Moon Jae-in, halted the deployment on July 7.